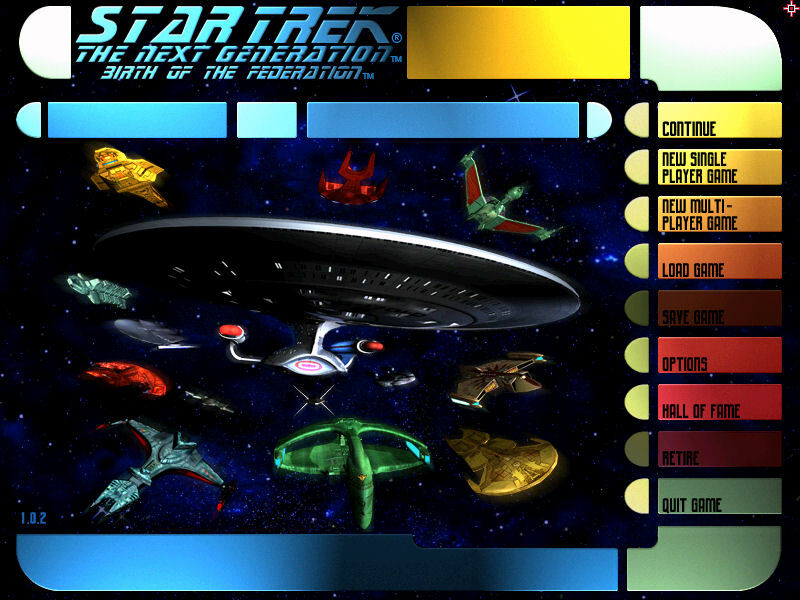 There’s one computer game I’ve been playing off and on since roughly 1999, called Star Trek: The Next Generation: Birth of the Federation. Somehow Activision didn’t get the memo from the Star Trek: The Next Generation movies to drop the whole The Next Generation bit and just go with Star Trek to keep things brief. The immediate Internet consensus was to acronym-ize the last bit and just refer to it as BOTF. It’s a turn-based strategy game in which you build up your resources and expand the number of star systems in your territory through colonization, diplomacy, or conquest. Of course you meet up with other residents of the Star Trek universe and can choose to either play nice or flail your weapons at them. The best games hold our attention because they reflect something in real life. In BOTF’s case, it’s interpersonal and political relationships: the inherent disparities in power, influence, and personality that shape how we all act toward one another. Even more than real life, I’ve come to believe that BOTF serves as a useful model for understanding another universe that is almost, but not quite, but really not at all, reality: Twitter. Some social mores are ignored, some are exaggerated, and a whole bunch of personalities that may or may not actually exist come into contact the more you explore. 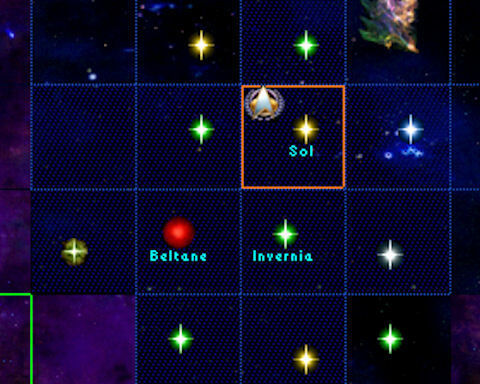 Everyone’s Twitter network starts out small, just as one’s galactic territory in BOTF does. That’s you, your friend who insisted you get on Twitter, and your Mom & Dad sharing one account. As you send your scout ship in search of new life and new civilizations, you meet some. But since this is a franchise game, who you really meet are races you’re already familiar with, at least if you’re an obsessive fan like me. Klingons are warlike but mostly honorable, Vulcans are brilliant and emotionless. 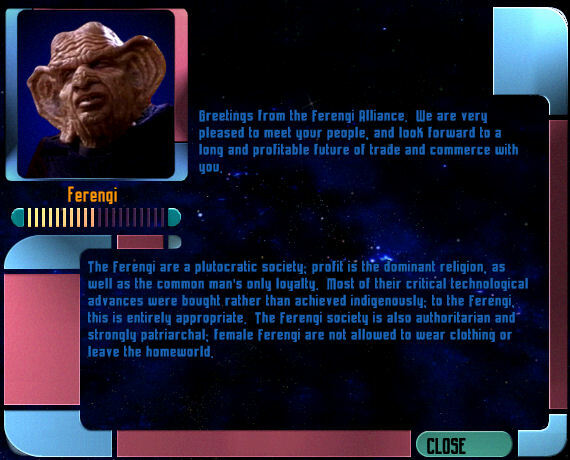 And Ferengi are irritating Jewish stereotypes. Some races will befriend your empire right away – either out of fear you’ll decimate them or actual common bonds. Likewise, your friends will probably follow you on Twitter because they really want to or just think you’ll be offended if they don’t. The power players on Twitter with millions of followers – your Gagas, your Biebers – are to the five major empires available to play in BOTF: the Federation, Klingons, Romulans, Ferengi, and Cardassians. They each start out with at least one planet containing dilithium, the key to making faster-than-light ships so they can colonize other star systems. Some minor races have that as well, but they don’t have the advantage the playable empires do: namely, the ability to absorb other races into their sphere of influence and eventually control their resources for themselves. When Lady Gaga tells her fans to jump, or put their paws up, or whatever, you better believe they do. Meanwhile, us regular folk trying to build a following on Twitter are more like Mizarians, who surrender as soon as a player encounters them. 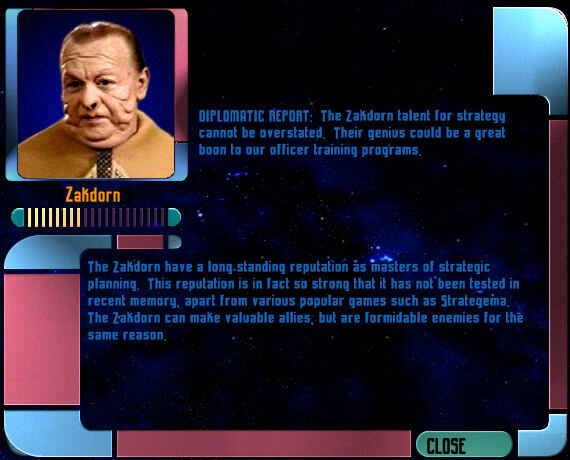 If you’re really lucky and can harness the influence of your employer or some organization you’re part of in real life, you can maybe manage to be the Talarians or Zakdorn. Eventually you realize that no matter how addicting it is, you’re not exactly having fun. You might feel like you’re accomplishing something, but it’s all in this alternate digital universe; you get a lot more done when you’re not spending all your time on Twitter/playing turn-based strategy games. 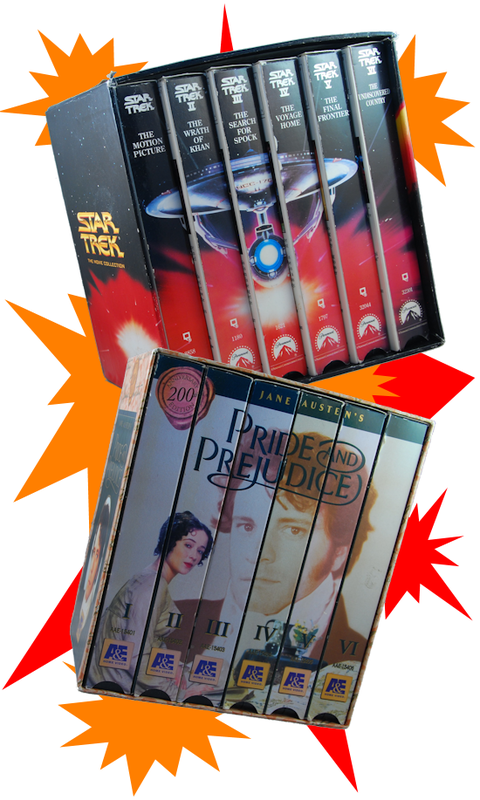 Until Wil Wheaton tweets about you and WORLDS COLLIDE. 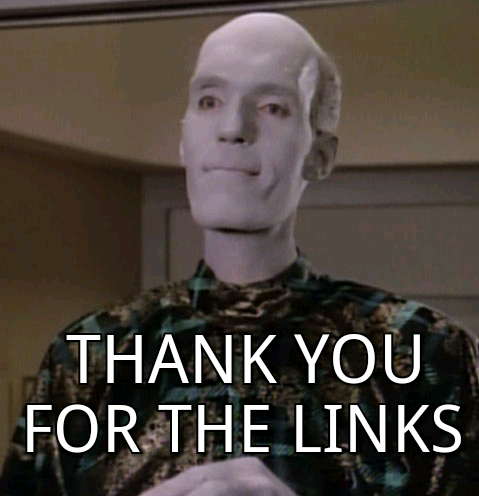 I refuse to believe that 25 years of Star Trek: The Next Generation fandom on the Internet has failed to produce the image below before now, especially given the vital role hyperlinks play in the construction of and currency for the Web, but I was unable to find anything like it already, so I made it myself. Please, if you find it as ridiculously hilarious as I do, steal it and use it any time someone links to your blog. And if you don’t find it ridiculously hilarious, you clearly haven’t watched “Haven” recently enough.